Base yourself in North Kesteven and enjoy everything on offer in and around the heart of Lincolnshire. Award Winning Holiday Cottages. 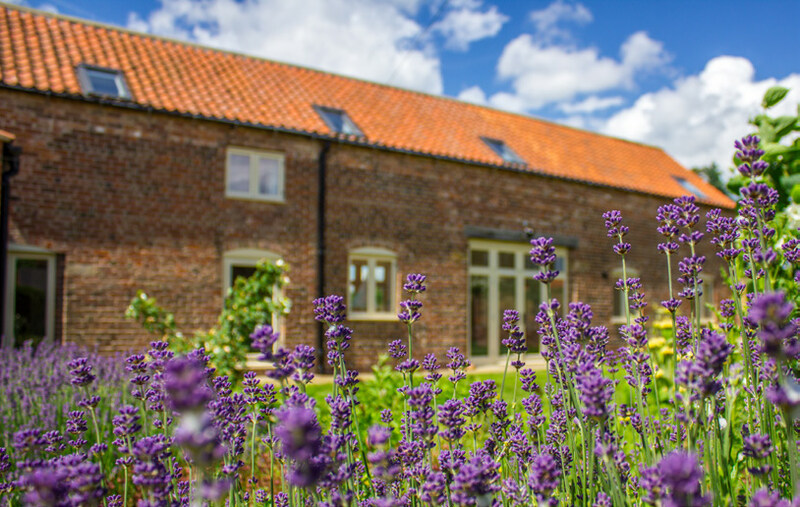 Relax and enjoy the peaceful Lincolnshire countryside with a stay in one of the nine self-catering cottages. The perfect retreat all year round, with wood-burning stoves, generous hampers, gorgeous gardens, relaxing baths and a very warm welcome. Award Winning Lincoln Country House Hotel. Overlooking manicured lawns. A well maintained site with firm pitches within easy reach of historic Lincoln, its magnificent Cathedral and surrounding tourist area. In a field of its own, this idyllic barn gives you secluded and private surrounds, where you can feel really relaxed with your friends and family. Self catering accommodation set in four acres of attractive countryside six miles from Lincoln. Here you can hire electric bikes and use maps to explore the history of Lincolnshire. Renovated, listed farmhouse B&B surrounded by beautiful countryside yet a short journey from the historic city of Lincoln. A home-from-home delight in a beautifully restored detached house originally dating from 1740 in a central village location close to Lincoln. A peaceful, countryside retreat set in the grounds of Redhouse Farm B&B - only 2 miles from the edge of historic Lincoln. A home from home overnight experience close to Swinderby train station, ten miles from Lincoln: a cross between a B&B and apartment with each room including breakfast and a kitchenette. Delightful converted stables overlooking pony paddocks and open countryside offering bed and breakfast near Lincoln. Set in more than an acre of private gardens adjacent to Doddington Hall, The Stables offers a relaxing stay in the grounds of Doddington Old Rectory. Delightful country cottage B&B in the small hamlet of Haddington, 8 miles south of Lincoln.